Toddlers learn how to whine as soon as they can form full sentences or sooner. But there's a simple way to get them to stop. New mothers rarely expect to feel loneliness but it is much more common than we realize. I will be speaking at TED2017! I will be speaking at TED's one and only annual conference in April 2017 with speakers like Elon Musk and Serena Williams! You can find me in the program on the Thursday afternoon session. I was the 'expert on "The Most Useful School in the World" and it was an amazing experience. 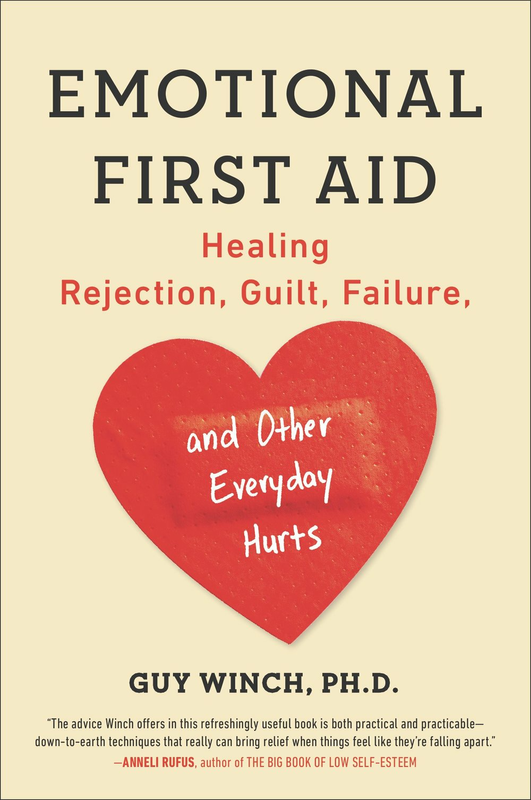 To purchase Emotional First Aid in Japanese or other languages, click on the 'Books' tab. My TED Talk was featured on Japanese TV—NHK’s ‘Super Presentation’.